Are you feeling a digestive discomfort? 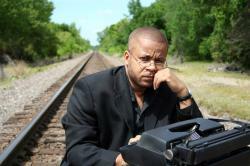 Are you suffering of occasional constipation, diarrhea, or gas and bloating? 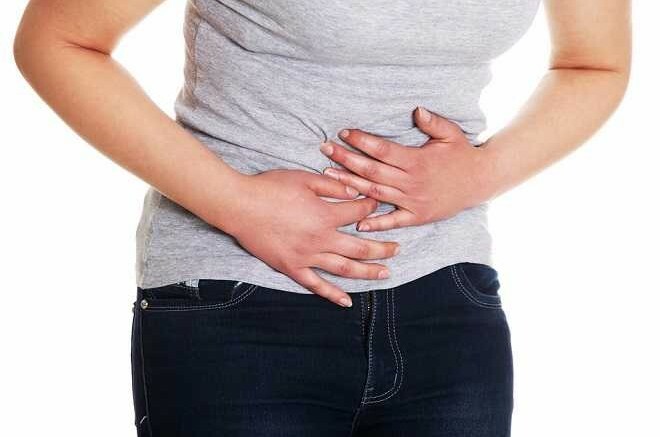 Are you having problems with digestive tracts? Now all those problems can be gone for good and you can start enjoying every meal without expecting for those uncomfortable consequences to appear at any moment! There is a solution to your digestive disorders: probiotics! Introducing probiotics in your daily diet will make you feel better. More healthy and energized. No more digestive conditions. But what are those, how are they working and from where can you take the daily necessary amount of probiotics? Keep reading, because all the answers you’ll ever need are in this article. Probiotics are highly beneficial for human health if consumed. 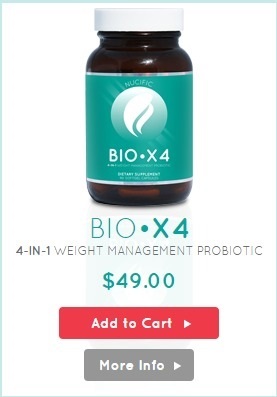 In fact, probiotic is the term that covers all those beneficial bacteria species, microbes species and other microorganism that we all need to consume to be healthy and energized. 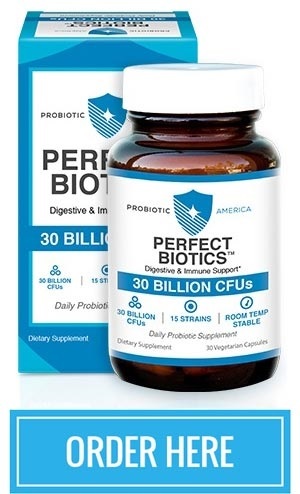 Probiotics are well known to provide improvement of gastrointestinal function by reducing the gastrointestinal discomfort, reduction of flatulence, relief from occasional diarrhea or constipation and keeping the intestinal flora at a healthy level. the oral health (teeth health and gums health) and urinary and vaginal health in women. liver health, urinary and vaginal health in women, immune system health, oral health (L.
Salivarius subspecies). The most important Lactobacillus subspecies is the L. Acidophylus. Bacillus: good for digestion, vaginal health. health, especially for teeth health and gums health, and immune system health. The idea of using microorganism in order to keep the intestinal flora at a healthy level, replacing the hypothetical harmful bacteria and microbes with helpful ones is not as new as you may think. The way probiotics work is simple to understand. In our body, especially in our intestines are billions of microorganisms living. Yes, living inside us. You can call it a symbiosis, actually. We are offering to those microorganisms a proper environment for them to live and those microorganisms are helping us in return in very many ways, especially in digestion and nutrients absorption. Health problems appear when harmful bacteria and microbes that reside in our digestive system are multiplying. When this is happening consuming probiotic supplements is the right choice for keeping those good and healthy microorganisms fighting with harmful microorganisms and stopping their multiplication and even replacing them. Natural probiotics can be found in many foods, but especially in yogurt, soy milk, dark chocolate, Kombucha tea and pickled cabbage. But people are only consuming a few or even none of those aliments on regular basis. If not eating food that contains probiotics, the levels of probiotics in our organism start getting lower and lower, that leading to gastrointestinal discomfort and, rarely, to more important gastrointestinal dysfunctions, or even to immune system dysfunctions. To keep yourself on the safe side you can consume probiotic supplements. A probiotic supplements cure will bring a lot of benefits on your overall health, not only to the gastrointestinal function, and you’ll feel the difference in few days. When it comes to dietary supplements I know there are a lot of skeptic buyers out there. And why wouldn’t they be skeptical about that when is a known fact that there are so many fake products on the market that are not at all what they’re supposed to be. But how to spot the real good products on the market and make a smart investment for your own health? First let me make you a suggestion and I’ll quickly come back with a viable explanation on why I think that. I highly recommend you to use the best probiotic supplement product that can be found on the market at this moment: ‘Renew Life Ultimate Flora Critical Care’. Renew Life Ultimate Flora Critical Care contains a total of viable bacteria of 83 billion CFUs (colony-forming units), with 66% more than it’s written on the product’s box and that’s not a bad thing, by the way, because we’re talking about those good healthy bacteria. What do I rely on when saying ‘Renew Life Ultimate Flora Critical Care’ is the best product you’ll ever find on the internet or anywhere else at this moment? I trust in the LabDoor’s analyzes they’ve done on this product, because behind LabDoor is a real laboratory that analyzes different supplements and rank them by quality. All that being said, ‘Renew Life Ultimate Flora Critical Care’ is ranked as No. 1 by LabDoor in their Top 30 of Probiotic Supplement products. By the way, on LabDoor you can also find other Top 10 charts for different supplements types (green tea supplements, magnesium supplements, weight loss supplements etc. ), read full analyzes reports and buy right from their site any product they’ve reviewed and analyzed. Being a healthy person and feeling yourself energized every day is really something nowadays when all of us are ‘bombarded’ with toxins and chemical additives added in almost any kind of food we’re buying from our local stores or hypermarkets. Another weird thing that’s promoted nowadays is that genetic modified food and bacteria-free food. It is not a good habit to eat junk food, or food with an abundance of chemical additives, definitely not, but let’s not jump into the opposing extreme. Forget about online Ads, or articles, or those wrong beliefs they are promoting in many TV commercials and health talk-shows about bacteria-free food! As I’ve already explained to you in this article, consuming healthy bacteria and microbes, in two words ‘healthy microorganisms’, it’s a healthy thing to do! Without consuming those microorganisms we would reach to a point when ‘bad’ microorganisms can multiply to a harmful number. Be the first to comment on "Probiotics – the solution to your digestive problems"